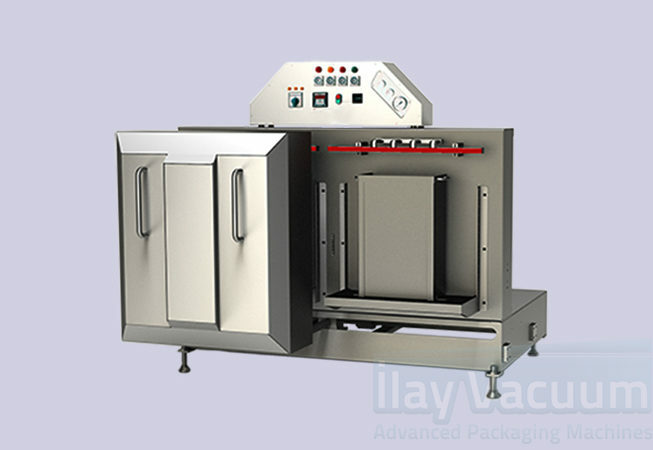 304 stainless steel is used in the whole chamber and especially in the product body. Siemens and Schenider are used in pneumatic and electrical materials. 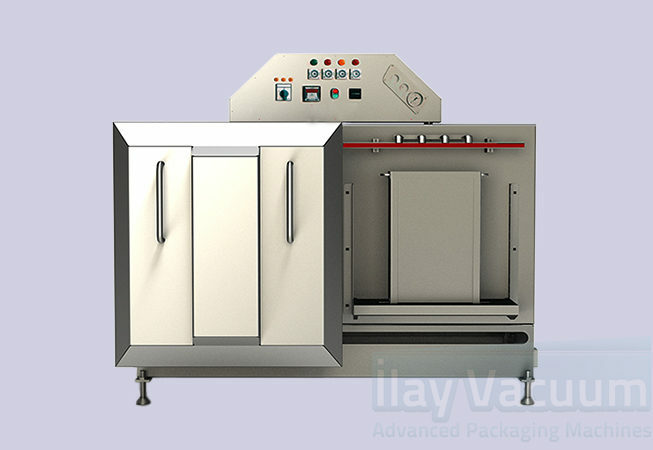 Since the machine has double chamber, it accelerates the packaging time of the product. Generally, no operator is required. Cleaning and maintenance is very simple. The gas unit is integrated as a protective gas (M.A.P.). 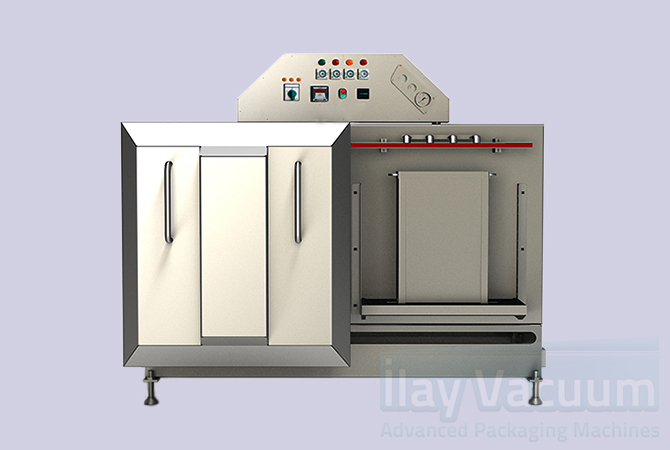 In our model, you are able to vacuum pack any type of products, dust-powder vacuum and liquid vacuum as well. The most important thing is that the product remains fresh in its own flavor and keeps its shelf life to longer process. 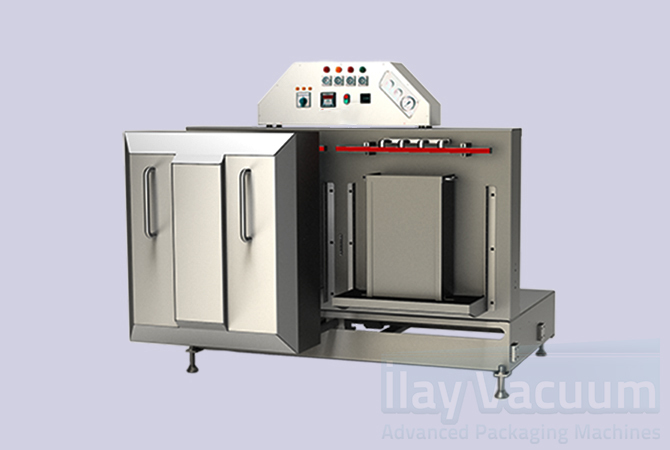 The capacity of the model starts from 100 grams to 45 kilograms.